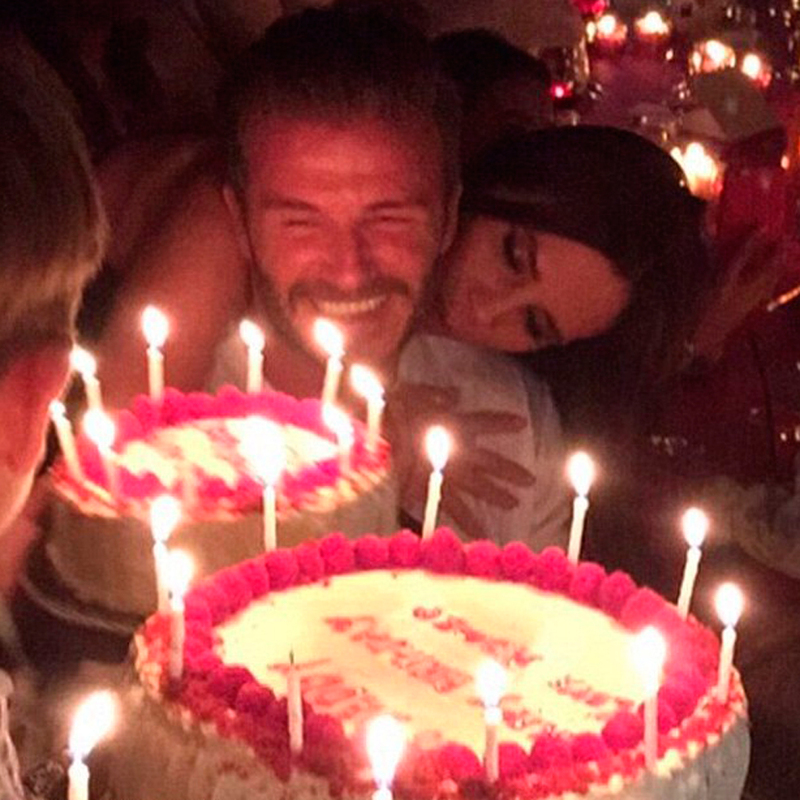 David Beckham kept us well informed of his 40th birthday celebrations over the weekend. 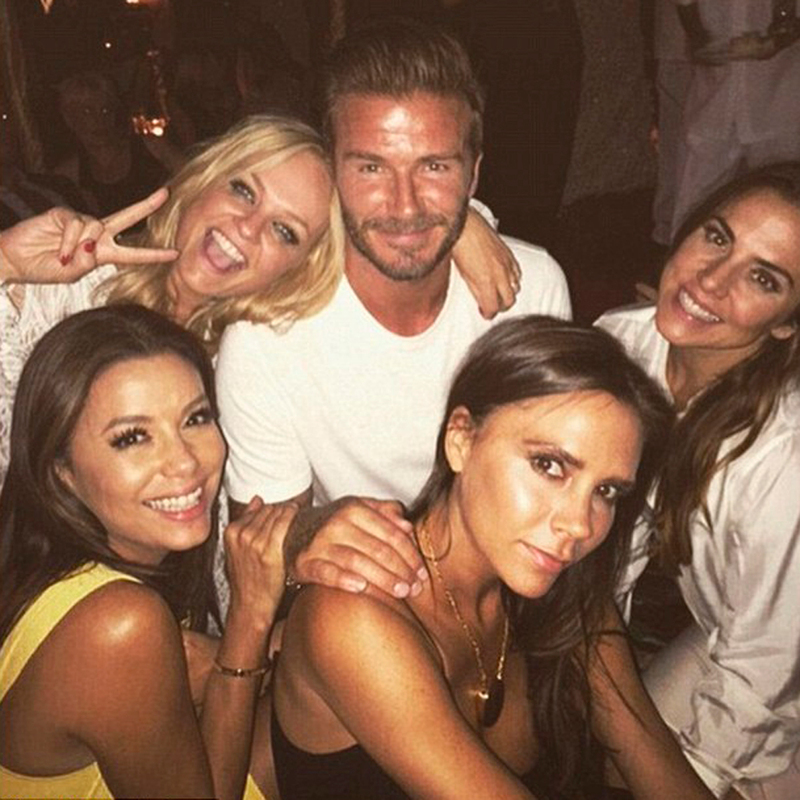 David Beckham’s 40th birthday celebrations were always going to be epic. 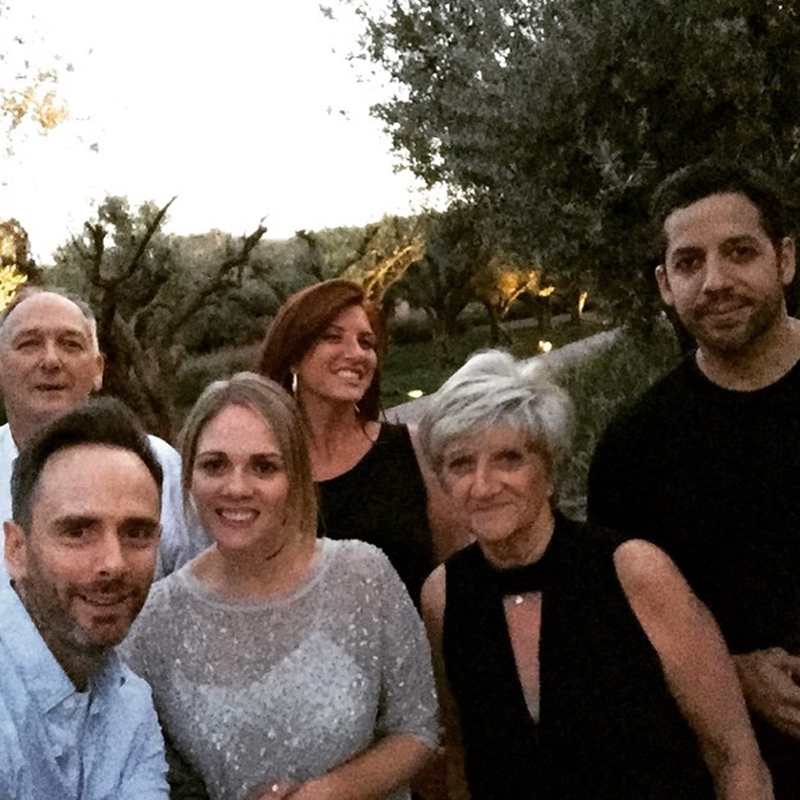 And, from the private jet and luxury 5* resort in Marrakech to a visit from the Spice Girls and magician David Blaine (we know, right… weird), Golden Balls celebrated his milestone in style and, most importantly, surrounded by friends and family. 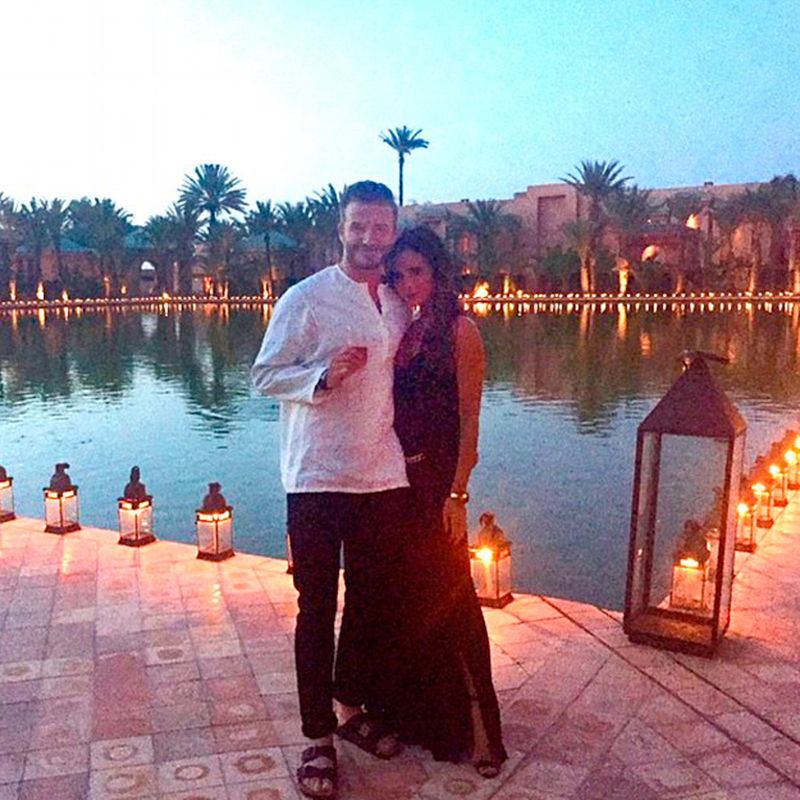 David and Victoria Beckham chose the 5* resort of Amanjena on the outskirts of Marrakech for his 40th birthday. Only the best for our Becks, eh? Though Easyjet does do a very reasonably priced flight to Marrakech, only a private charter would do on this most special of occasions. Fancy. 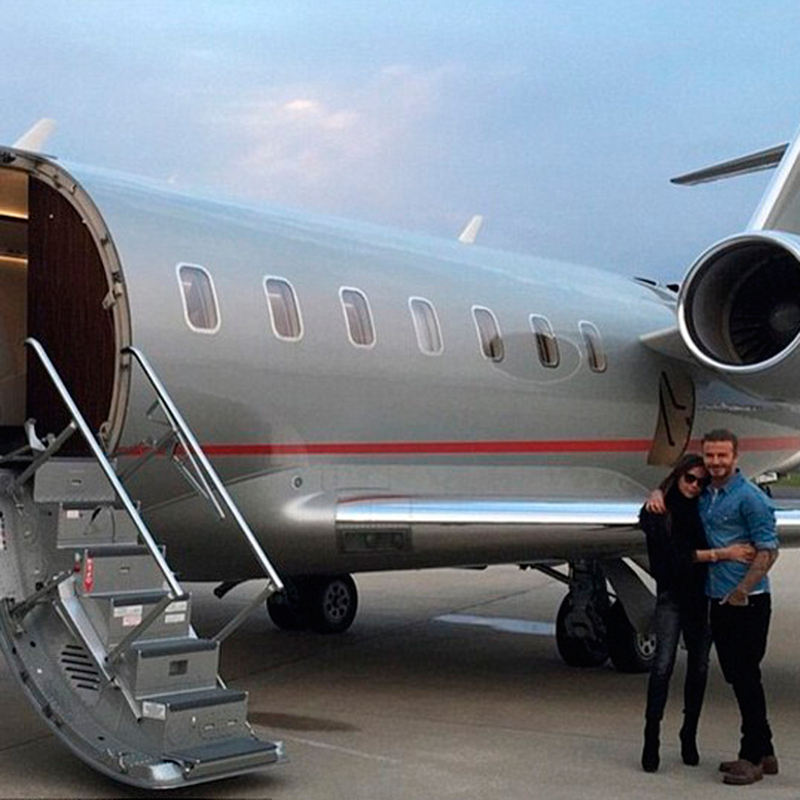 If it’s birthday presents David Beckham wants, it’s presents David Beckham gets. Lots of them. Just look at that gift-laden table. A special shout-out goes to whoever used the watermelon wrapping paper #inspo. Two birthday cakes? TWO. We’ve seen it all now. As you would expect, David’s nearest and dearest made the special trip to Marrakech, including nearly all the Spice Girls (poor show, Mel B), Eva Longoria, Tana and Gordon Ramsay, plus Beckham’s longtime pal, Dave Gardner along with his movie star girlfriend, Liv Tyler. But the award to most random guest of the weekend goes to Vanessa Feltz. A good time was had by all, especially David’s family who didn’t see their beds. Joanne Beckham posted a pic of her and the Beckham clan (plus magician David Blaine) on their way home at 7am. Wild. 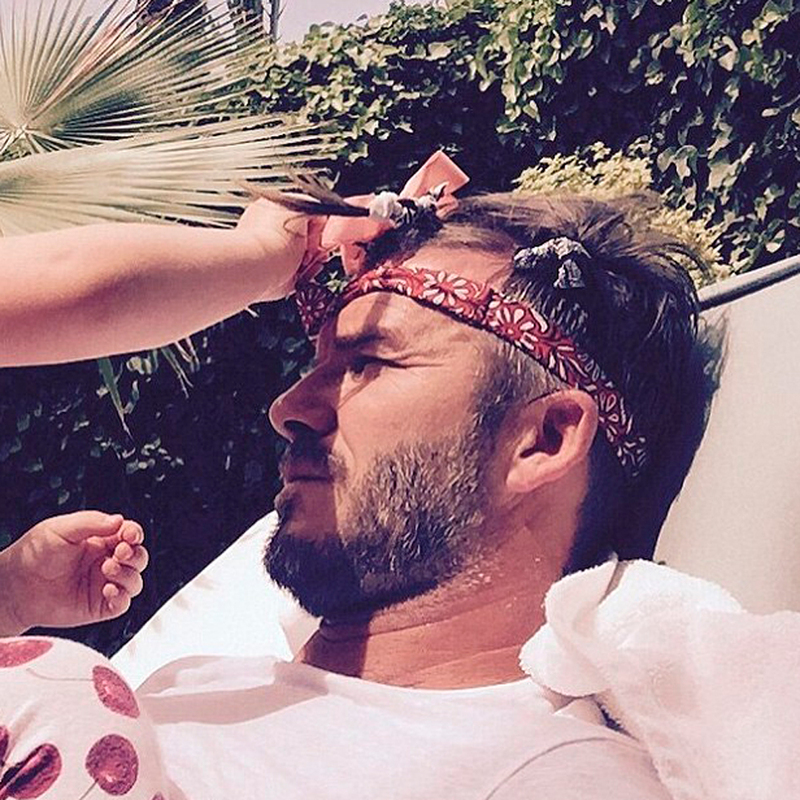 Love all things Beckham? Check out his life in pictures.